1) The actual expense method: You can deduct the cost of your actual car expenses (such as gas, maintenance, car payments, and a few others). 2) The standard mileage method: You can deduct a standard amount for every business mile driven. The standard mileage rate for 2018 was 54.5 cents per mile, while the 2019 rate is 58 cents per mile. 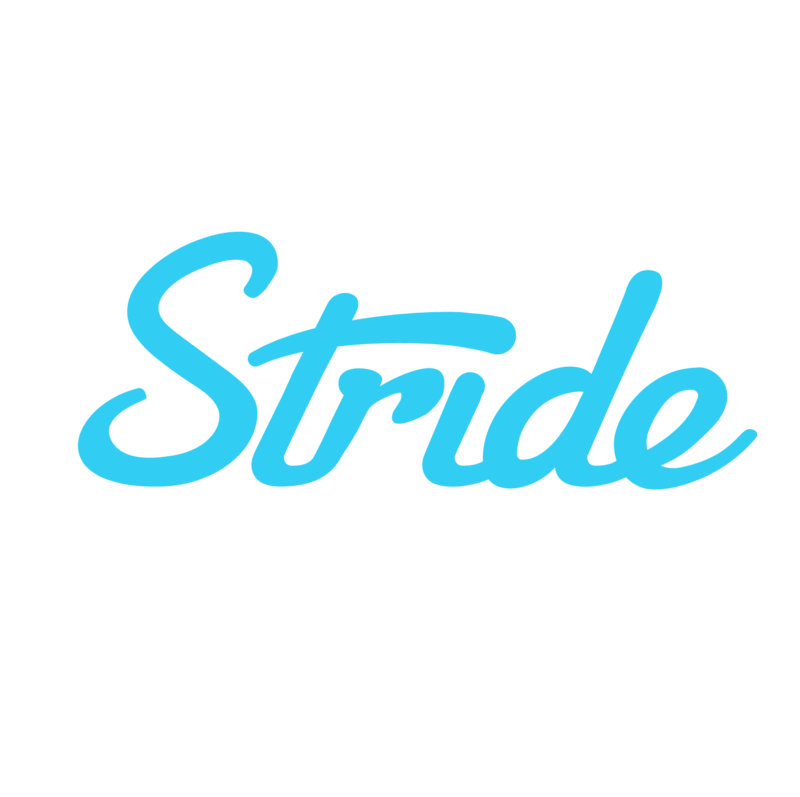 Stride Tax will automatically calculate your mileage deduction for you based on the year in which you're driving. If you deduct both your mileage and your depreciation, you’d be double-deducting the same expense (since the mileage rate includes the cost of gas and maintenance already).